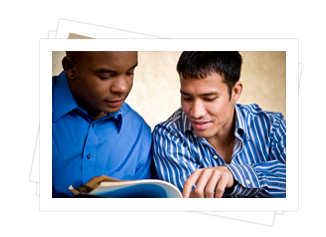 Our staff is experienced in understanding and graciously accommodating the needs of all beliefs, faiths, lifestyles, and relationships. We're here to answer your questions and guide you through the decisions you'll need to make, and we will encourage you to take your time to figure out the most meaningful and fitting way to honor your loved one and incorporate the elements that you and your family find meaningful. For cremation, you’ll need to select an urn and choose whether to permanently house the urn in one of our indoor glass-front columbarium niches, or in an outdoor marble-faced columbarium niche. 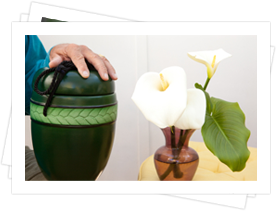 You may also consider whether to scatter the cremated remains in Serenity’s Columbarium Garden or to bury or entomb the remains at a cemetery.